Are Hebrew, Greek and Latin Christianity’s holy languages? Or are other languages also fully capable of expressing the truths of God’s Word? How about 7,000 languages? Why did the early Bible translators, Mark and Luke not quote Jesus exactly, but Matthew did? Should present day translators follow Matthew’s practice or that of Luke and Mark? 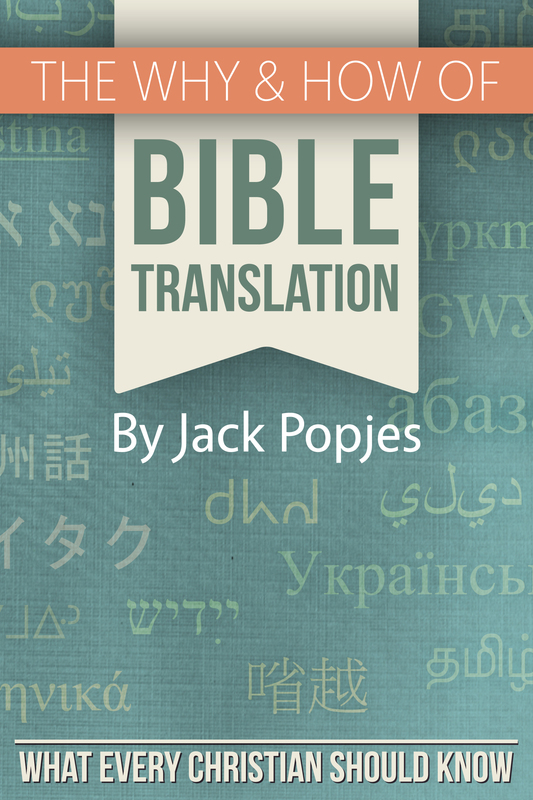 These and dozens of other Bible translation questions are answered in this easy-to-read135-page book. 1) Why the Bible must be translated. 2) How the Bible is translated. 3) What God is doing to accelerate Bible translation. 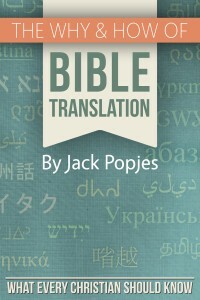 This entry was posted in Books and tagged Bible translation principles, Essentials of Bible translation, God's will in Bible translation by Jack. Bookmark the permalink.